Masler Surrogacy Law, a practice of The Law Offices of Gregory S. Masler, is a client-oriented law firm in Irvine, California, with a focus on providing responsive, practical and personal service. We emphasize a holistic approach that takes into account all our clients needs, concerns, desired outcomes and also legal considerations. We understand that a purely legal response may not always be the best solution to a particular issue and we strive to work for you and represent you with this in mind. 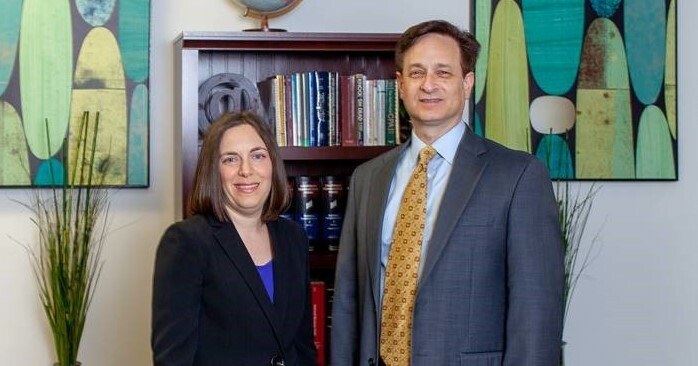 Our attorneys represent Intended Parents (couples or individuals), Egg Donors and Surrogate Mothers who choose to enter into agreements for specific third party reproductive technology procedures. Masler Law is experienced in all current aspects of California reproductive law. Our specialized legal services include: legal consultation; drafting and negotiation of arrangements between parties to an Egg Donation Agreement or Surrogacy Agreement, as well the preparation of release letters to the agencies and physicians involved in Egg Donation or Surrogacy. Communication with third party egg donation and/or surrogacy agencies and/or doctor’s office regarding the status of agreements. Provide releases to agencies and/or doctors’ offices as required. Review and explain in plain terms the often complex legal agreements of agencies and physicians. Draft agreements between Intended Parents and Surrogate Mothers and/or egg donors. Advise clients as to their legal rights and responsibilities. In the case of surrogacy, we prepare all required court filings to ensure that the child’s birth certificate identifies the child’s parentage properly. Communication, as required, with hospital staff, regarding the parentage of the child. Contact Masler Surrogacy Law for a consultation. We look forward to helping you throughout your journey.